Back in August a number of law firms initiated probes into whether the announced US$2.6 billion sale of Bermuda-headquartered Aspen Insurance Holdings Limited was fair to shareholders. Now Aspen has released further information on the analyses provided by its financial advisors amid a putative class action complaint. Filed in the United States District Court of the District of New York, the Kent v. Aspen Insurance Holdings Limited, et al case names Aspen and the members of its board of directors as defendants. 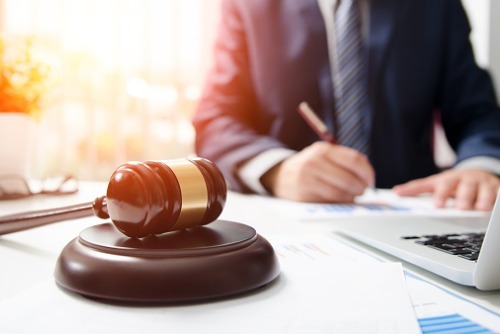 The lawsuit centres on the firm’s November 06 definitive proxy statement, which the complaint alleges omitted or misstated various facts concerning the financial analyses performed by Goldman Sachs and J.P. Morgan Securities. In response, Aspen put forward a supplemental disclosure to the definitive proxy statement. Contained in its latest filing with the US Securities and Exchange Commission, the additional information includes discount rates and cost of equity estimates. “Using a range of discount rates from 6.73% to 7.81%, reflecting estimates of Aspen’s cost of equity, Goldman Sachs discounted the estimated dividend streams from Aspen for the period 2018 through 2020 as reflected in the forecasts and the range of terminal values of approximately $2.22 billion to approximately $2.96 billion to derive present values, as of June 30, 2018, of Aspen,” read the filing seen by Insurance Business. The deal involves Highlands Holdings, Ltd., which is held by affiliates of certain investment funds managed by affiliates of alternative investment manager Apollo Global Management, LLC.